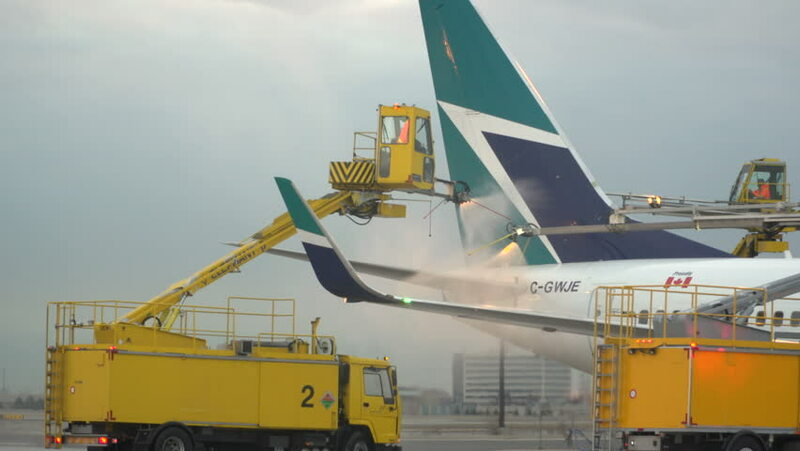 Toronto, Ontario, March 2015: A West Jet Boeing 737 is deiced with type I fluid before departing the airport. hd00:12BOGOTA, COLOMBIA - JANUARY 12: A passenger jet awaits departure shown on January 12, 2013 in Bogota, Colombia. hd00:10Hong Kong, Hong Kong – August 13, 2015: View of Hong Kong International Airport. Airplanes park at different terminals. People do their own duty i.e. loading goods, driving cars. 4k00:27HO CHI MINH - JANUARY 05, 2018: Airasia airlines plane taxiing after landing to the gate at Ho Chi Minh city international airport on january 05, 2018 in Ho Chi Minh city, Vietnam.